“Do your best, not someone else’s.” These words were uttered by a Yogi I encountered several years ago. He had noticed his students were looking at one another to ensure they were doing certain yoga moves correctly. Well, the Yogi wasn’t having it, and he encouraged his class to focus only on their own movements. 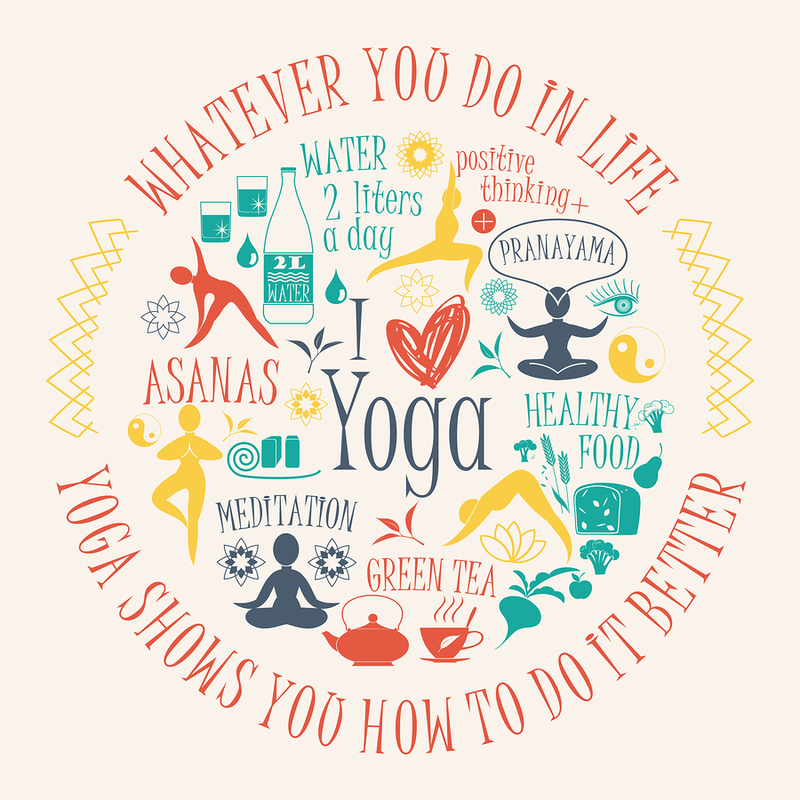 He asserted this quotable bit of wisdom authoritatively – yet calmly – as Yoga instructors do. The class commenced with each student honing in on his/her own goals, attempting to achieve their own level of Zen. 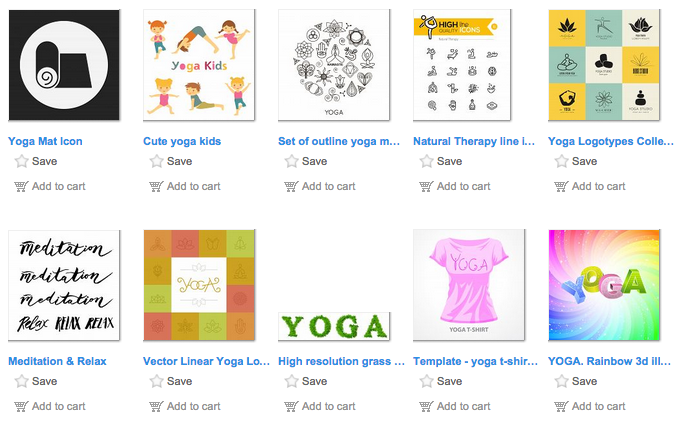 Luckily, here at Bigstock, we have millions of royalty-free yoga graphics and icons for all kinds of design endeavors. 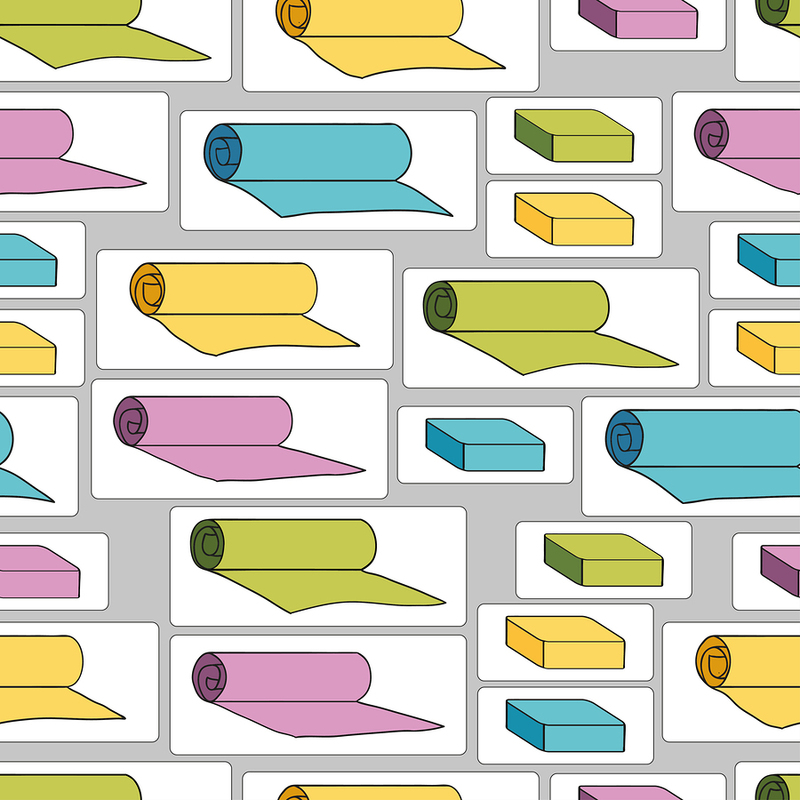 This variety helps keep your own marketing assets truly unique and on brand (or on your client’s brand). 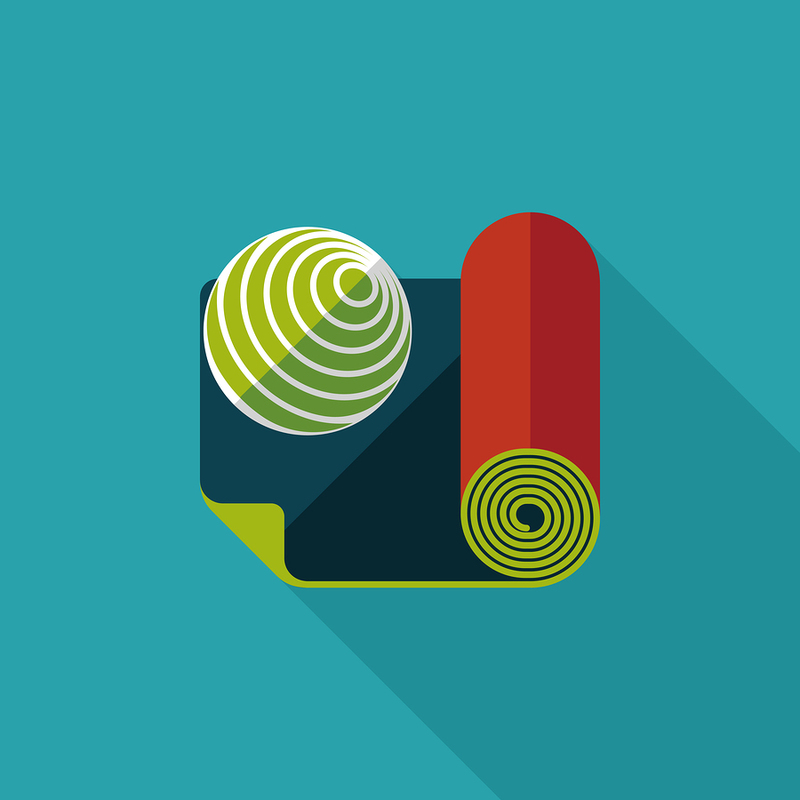 So, take a deep breath, focus, do your best, and download away. 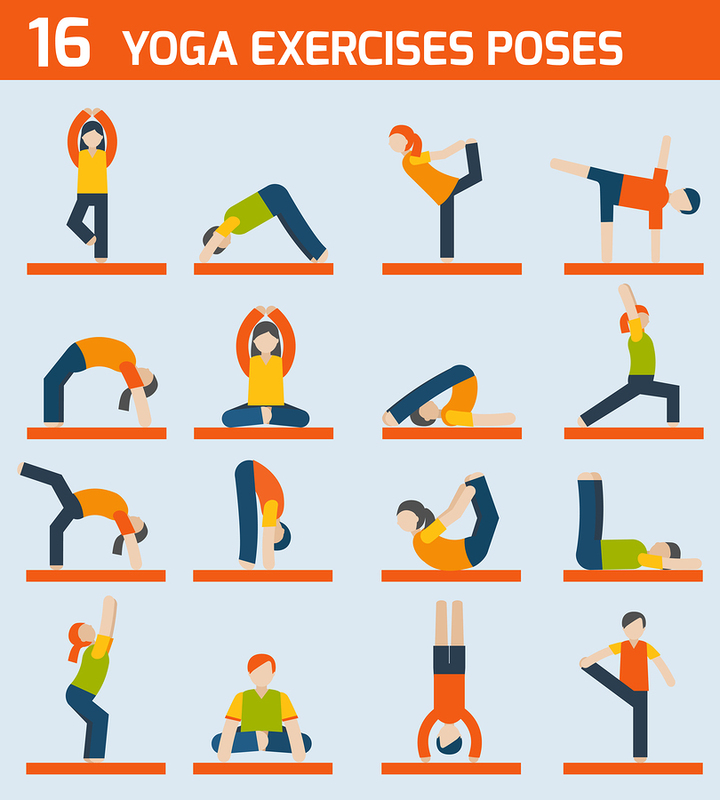 For even more stretch-tastic yoga icons and graphics, be sure to check out our exclusive lightbox below, Type-yoga-phraphy. Every image in our collection is 100% royalty-free and ready to use. 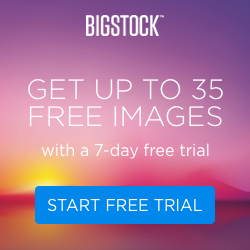 And, if you’re new to Bigstock, why not sign up for our 7-day Free Trial? You’ll be able to download up to five stock images each day, for seven full days. Have fun. 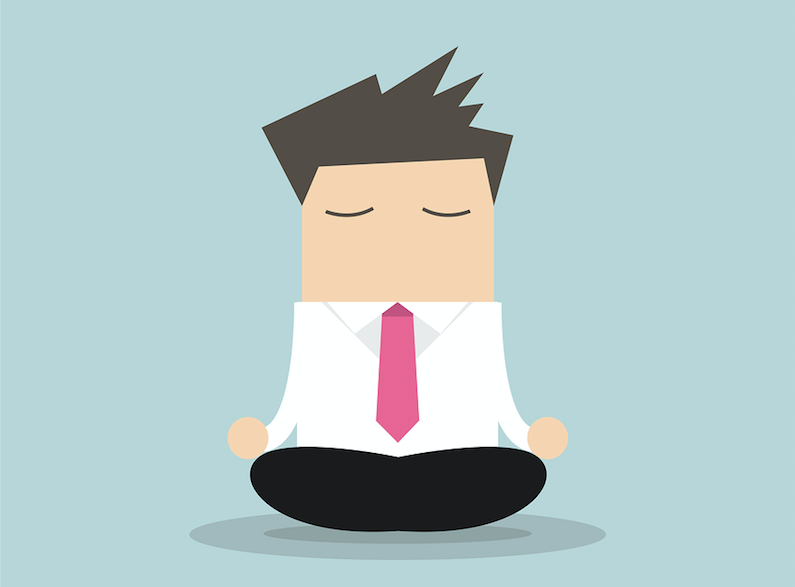 Header image – Businessman Yoga – by Bigstock contributor iNueng.